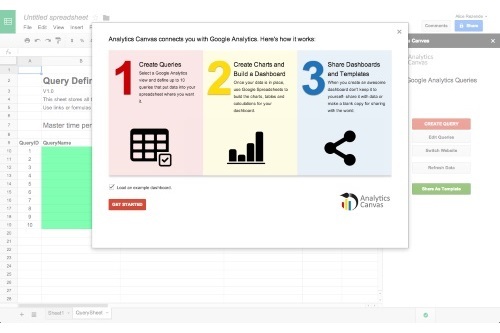 The Analytics Canvas framework provides a true enterprise solution for Google Analytics. 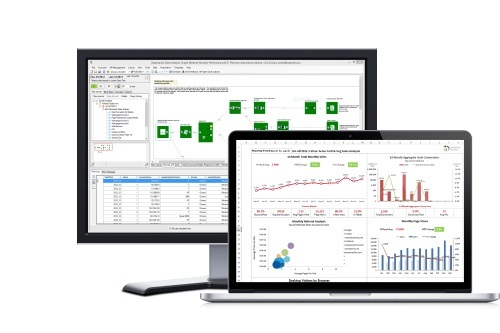 Analytics Canvas automates and enhances Big Query for everyone on the team. The Analytics Canvas Google Sheets add on connects to GA to make sharing dashboards simple. 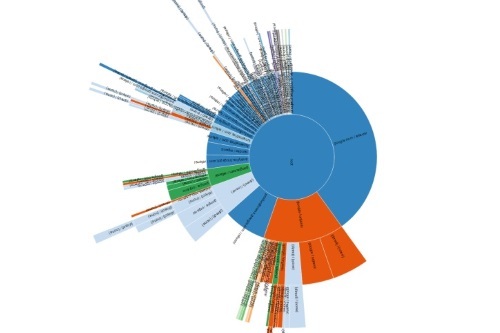 Datamartist is a visual data profiler that allows companies to understand their Data Quality. Tools to make data sing. nModal Solutions Inc. is a Canadian corporation based in Toronto. 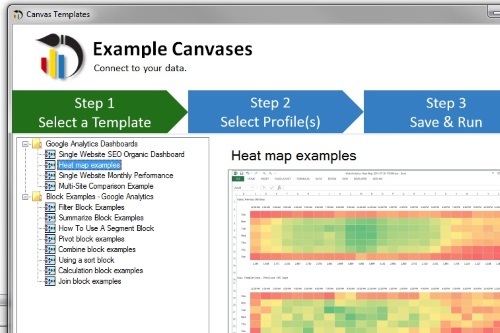 We build a powerful visual data solution called Analytics Canvas. Companies embracing data but fed up with wasting time with mindless cut and paste and spaghetti spreadsheets take advantage of nModals solutions to let them automate, control and discover their data like never before.